Currently the Cetix Group has two main operational centres based in the UK and Norway. The UK based Rotherham HQ is where the integrated process control, electrical and information management systems are designed and produced. It is planned that The Group will continue to grow both organically and by strategic acquisition to develop an even more comprehensive portfolio of solutions and services. High technology Launch and Recovery Winches for sub-sea operations are designed and produced in Stavanger, Norway. The group was formed in 2007 from the merger of Salem Automation and Cetix AS, its component companies share an enviable pedigree. 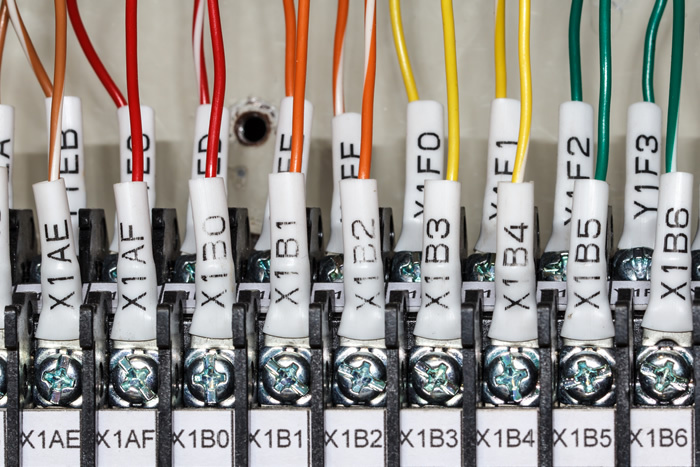 Cetix AS has many years of proven experience in specialist electro-mechanical engineering and is acknowledged as one of Norway’s leading suppliers of electrical systems and machinery. Salem Automation can trace its roots back nearly 100 years, and its pedigree as one of the UKs leading systems integrators for over two decades. Both companies share a common synergy by specialising in serving the oil & gas and energy sectors. Cetix Group is to be a recognised centre of excellence in its particular specialist area of business and to be the first choice independent supplier of its Engineering Services, System Solutions and Support Services, to its clients worldwide. To maintain these core values we have created an innovative, motivating & customer-focused organisational culture that both rewards and encourages creativity and initiative. The Cetix Group offers its clients a complete project life-cycle service from initial design concept and specification through system solution delivery and commissioning to support and maintenance throughout its lifetime. To support our clients globally, we offer a comprehensive range of post sale services including tailored support and maintenance packages, remote diagnostics and spares management.